11 of the best Delicious Dessert Bar Recipes. Easy DIY recipe tutorials that are perfect for a crowd. Make them for your next party or just because. CLICK HERE TO PIN NOW AND SAVE FOR LATER! MMMMM. I know you are going to want to pin this post to Pinterest. 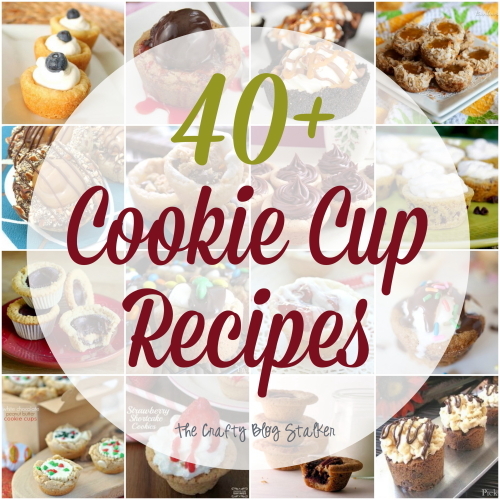 It is full of delicious Dessert Bar recipes, perfect for get-togethers or nights in. 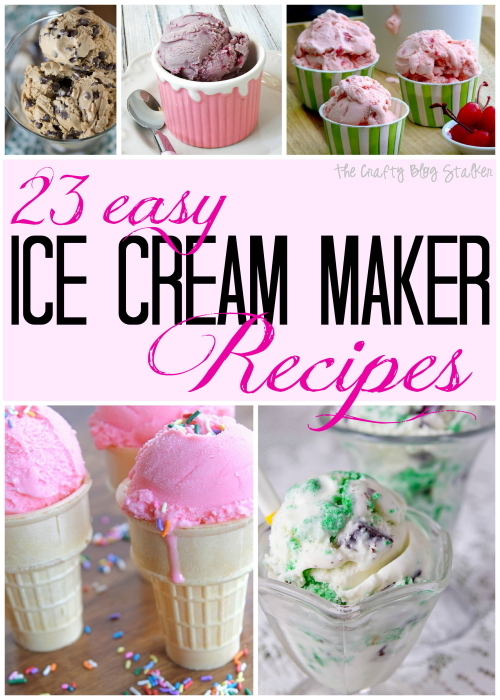 To get to the recipe simply click on the photo and you will be taken to the blog to learn how to make your own. This page won’t close so feel free to click around. 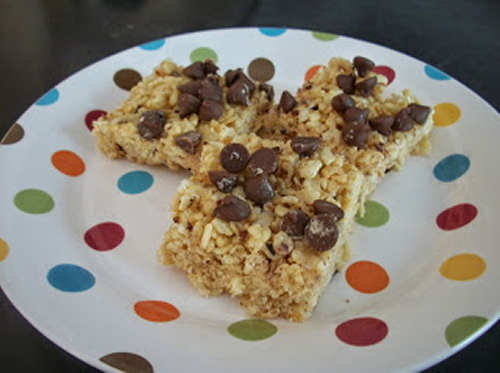 This first recipe is for Almond Joy Rice Krispie Bars. 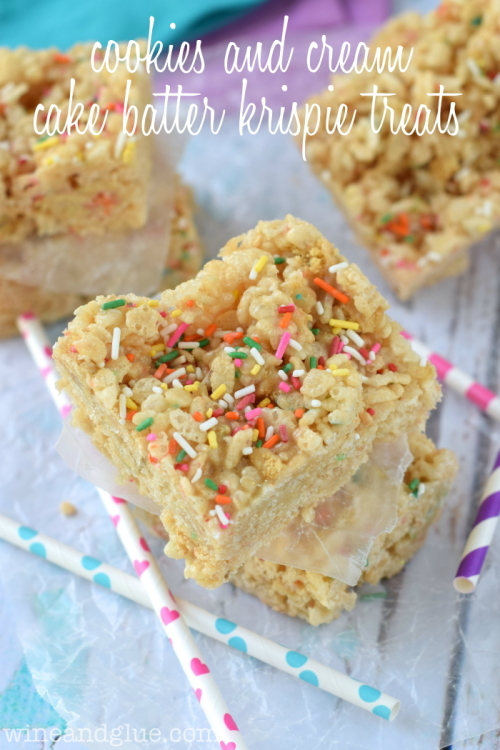 I absolutely love Rice Krispie treats and throw one of my favorite candy bars into the mix, makes these dessert bars sound amazing! 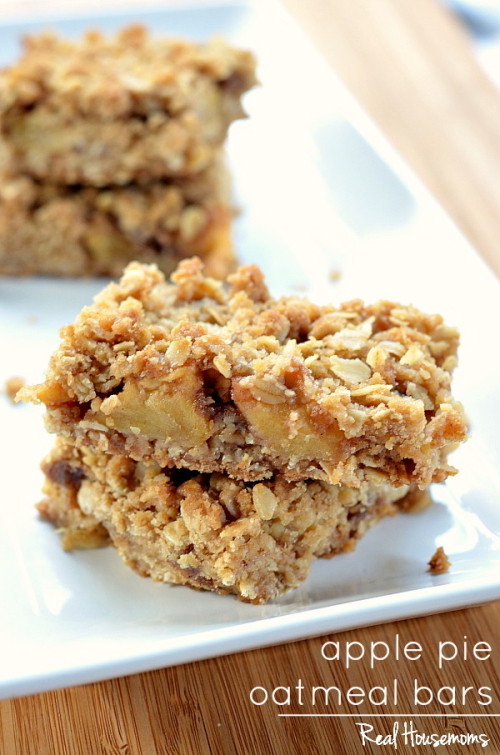 How about some Apple Pie Oatmeal Bars? These bars are even made with real apples. Yumm! 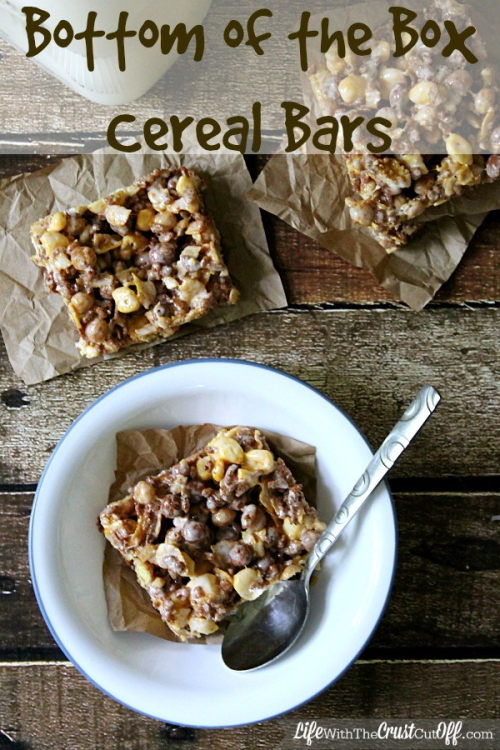 The Bottom of the Box Cereal Bars sound like a step up from Rice Crispy treats, I will definitely have to try this recipe out. Cheesecake and brownies combined to make Brownie Cheesecake Bars. Oh, what a wonderful world that we live in! These Caramel Apple Cheesecake Oaty Bars look delicious! After all, it has cheese and oats in the title. These Caramel Apple Crumble Bars look ooey, gooey and delicious! This is a fun alternative to a cookie. 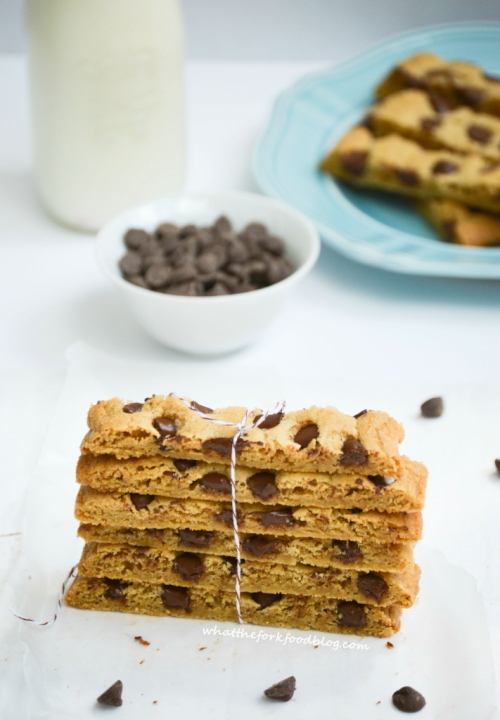 How about some Chocolate Chip Cookie Sticks. Here is another take on the yummy krispie treat. Cookies and Cream Cake Batter Krispie Treat. With a title that long they are sure to be great! You can never go wrong with Reese’s. That is another one of my favorite candies. You should try these Reese’s Peanut Butter Granola Bars. Lemon is a great flavor for any dessert. How about these Quick and Easy Lemon Brownies. Another great combination. These Chocolate Ganache Cheesecake cars are almost too pretty to eat. Almost. Do you have a favorite dessert bar recipe? Share and leave a comment below. Want more delicious recipe ideas? Love some of these bars, especially the caramel apple- pinned the post. Found your blog on the Inspiration Monday link party and started following on Google + and Bloglovin. 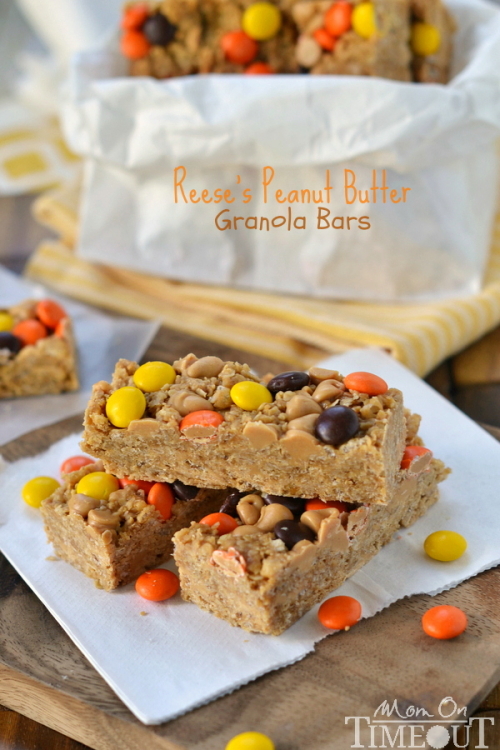 This is an awesome list of delicious looking bars! Thanks for sharing with us at the Teach Me Tuesday Linky Party!